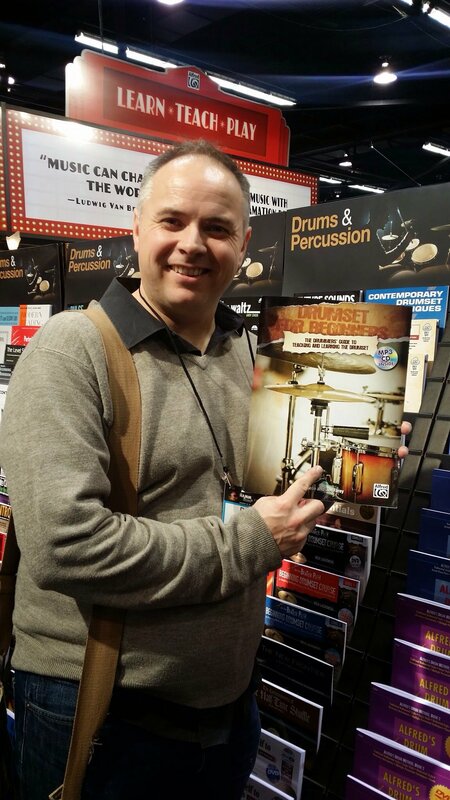 My first book (co-authored), Drumset For Beginners was Alfred Publishing’s 9th best selling drum publication across Europe last year. I am of course very proud of this and hope that my second book – that is due for release this spring – is received with the same enthusiasm. Ahh, the good book. Congratulations, Paul.